We empower the communities to facilitate social, economic, political and cultural development of vulnerable sections of the society. WORD believes in Right based multi disciplinary approach followed by community education towards empowerment for sustainability of the villages/projects. It is living in the community it is working with and is a grass root organization. Exploring with community sustainable livelihood opportunities in farm and non-farm sectors and mobilizing/supporting the initiatives. Establishing community assets for irrigation, water harvesting, soil conservation and land development. Ensuring Village based food security mechanisms like grain banks and seed banks. Health education and health campaigns. Supporting initiatives for People with Disability. Special schooling for child labours for mainstreaming. Functional literacy for the adults for basic literacy and life skills education. Grooming children in Children Hubs for advocating to parents/community on children and social issues. Initiating and strengthening Community Based Organisations( CBOs) at village levels. Initiating focus/pressure groups like farmers groups, adolescent groups, women self help groups, youth clubs and village development committees for focused participation and management. Capacity building and strengthening of Panchayat leaders and institutions and convergence. 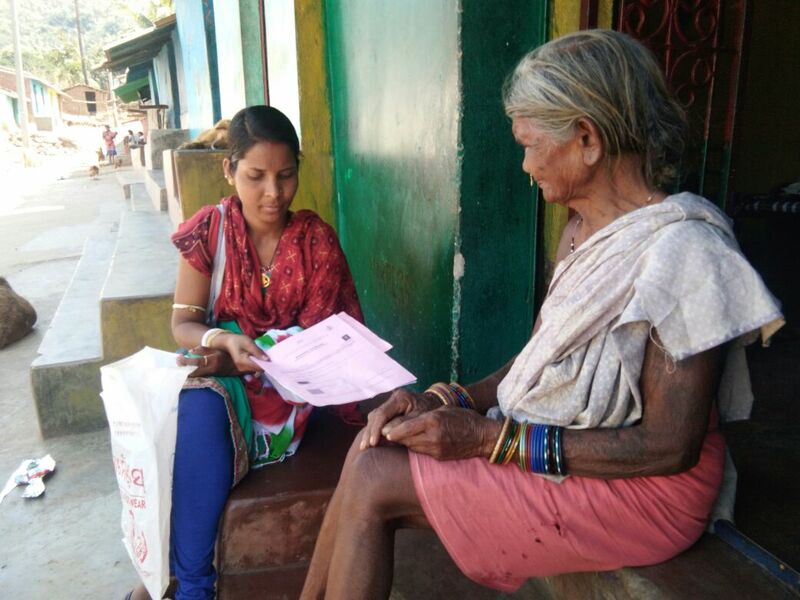 Dissemination of information to the communities on different Acts, schemes and flagship programmes of Government. Liasioning with Panchayat, Block and District administration for community development.